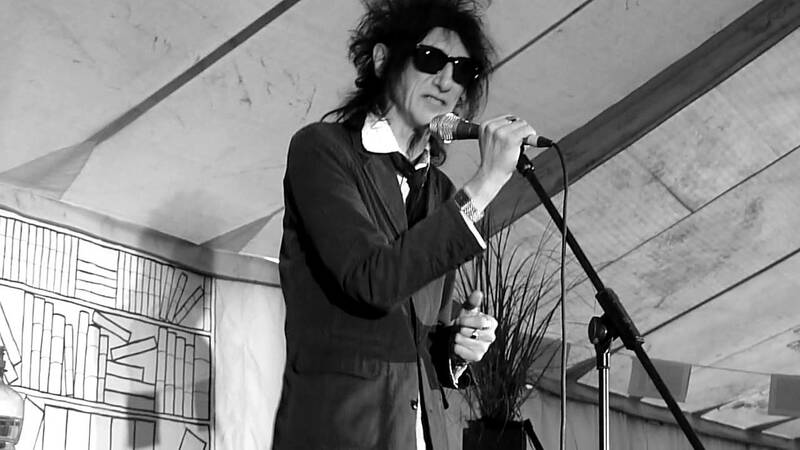 Not my words, the words of punk poet John Cooper Clarke, Salford’s answer to Bob Dylan. While Clarke may have absolutely no hankerings for a venture deep into the heart of Lancashire, I do with Fulham’s latest away day. The trip to Burnley was sandwiched between games against Bristol City and Birmingham in the space of a week. The hattrick of matches forming some sort of bizarre B based tripartite of middling football spanning the length of England. Arriving at Turf Moor on Tuesday evening the weather lashed and howled with all the angst of someone who’d developed rickets from sitting in the ground’s wooden seats too long. 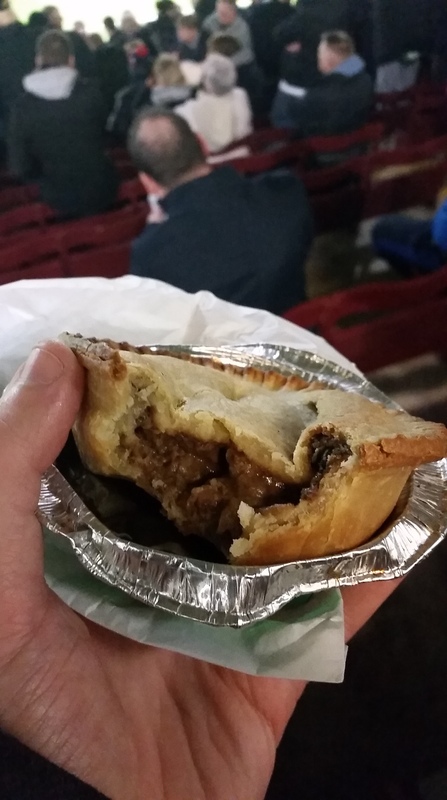 To avoid the adverse conditions and knee splitting seats the only logical option was to find a pie to pass the time. In a region noted for its homely cooking of hotpots and the like it was a shame to see the same old Holland’s Pies dominating the concourse. Naturally, my peppered steak pie was a nostalgic bite into the same old. Holland’s pies are a real Jekyll and Hyde creation. The pastry is always an unappealing mix of a soggy stodge on top and a crusty desert of a base. To create such a pastry paradox is surely up there with the pyramids in regards to inexplicable architectural wonder. In contrast, the filling is always a Holland’s high point. The lava of gravy was strewn with chunky beef that was just a shade under death by pepper. Temperature wise this offering wasn’t quite up to scratch. Considering it was the bleak mid week winter up North you’d hope for an inferno of a pie to keep you’re fingers from falling off. Sadly this pie was indifferently cold like Brian McBride’s eyes. Fulham came into the game off the back of a glorious Brazil ’70-Holland ’88-England ’66-esq performance against Bristol City, at Burnley they came crashing back down to mid-table and England ’10 levels of performance. After the highs of Bristol’s net busting lamb pie, this pie was a similarly depressing reality check.